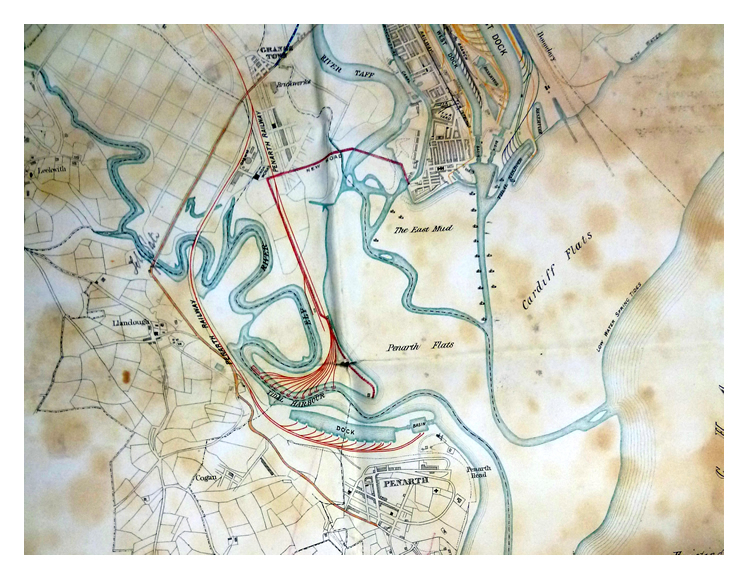 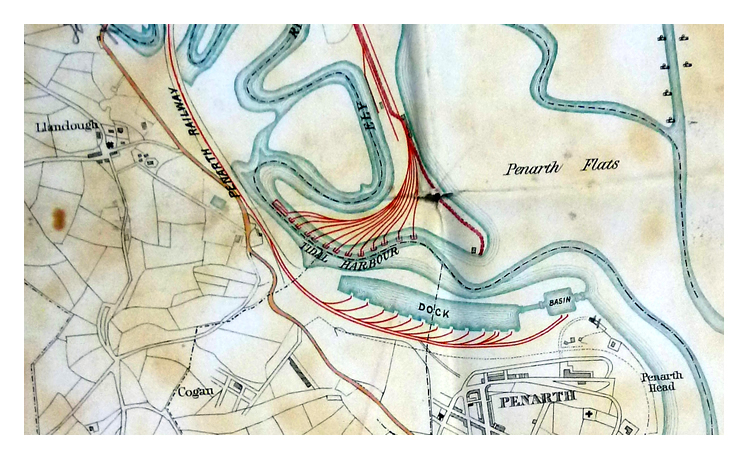 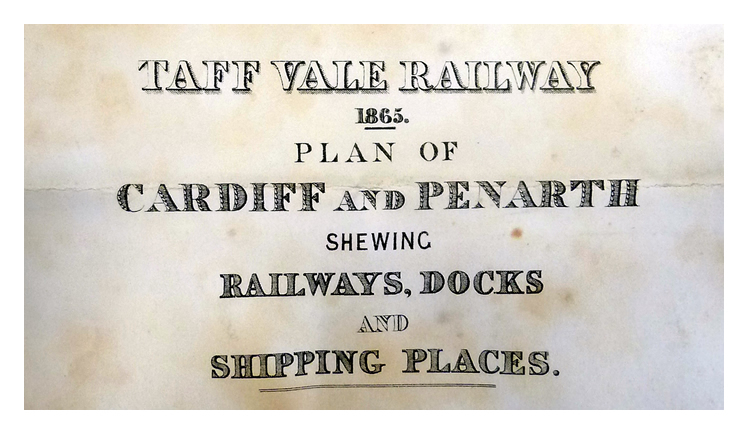 Volume Nine - Pre-Victorian to the present day - even more aspects - Swing Bridge Connections : Penarth Dock, River Taff and Glamorganshire Canal . . .